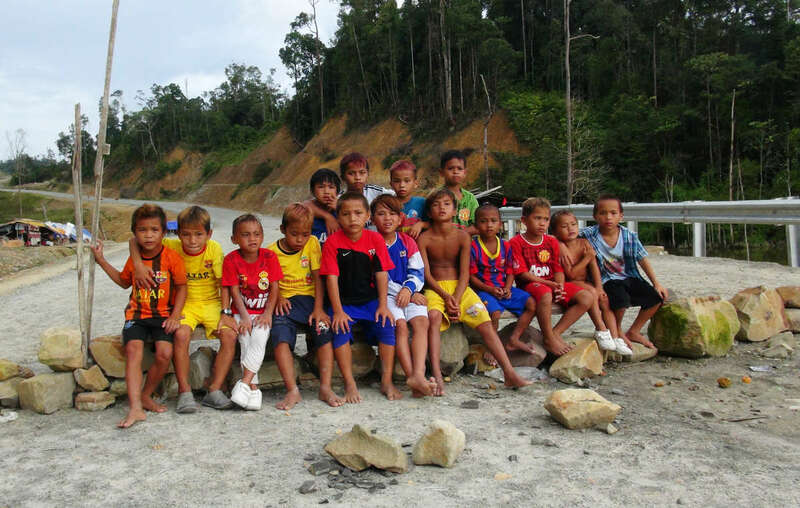 Penan children are among those blockading the Murum dam site. The Penan tribe’s blockade of the Murum dam is still continuing, despite the arrest of ten Penan, including two children, on November 7th. The Penan, in the Malaysian state of Sarawak, have been blockading the Murum dam site since September, demanding better compensation and more land. 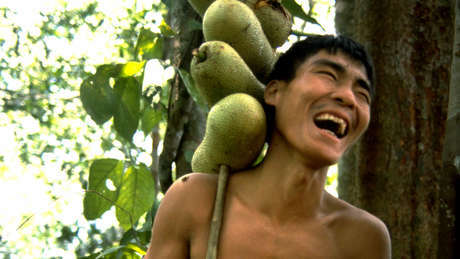 The dam will flood the traditional forest homes of Penan and Kenyah tribes. Eight Penan, including a boy of about 13, were arrested at the dam site and taken into police custody. Two other Penan, including a boy aged about 16, were arrested when they later attempted to visit their relatives at the police station. The ten were held for three days, before being released last week. They are expected to be called to court on November 26th, although it’s not clear what charges will be brought against them. The impoundment (flooding) of the dam has begun, even though the homes in the Penan’s relocation site are not yet finished and the Penan have not been properly consulted about the resettlement process. A local activist told Survival that government claims that they have consulted with the community and met international standards, ‘is just lies’. Approximately 1,400 Penan have been told they must move to make way for the Murum dam, the first of 12 new dams that are planned across the state of Sarawak. Penan from two villages, Long Wat and Long Malim, have already moved to one of the resettlement areas, but the remaining villages are holding out for more land and compensation. Survival International has condemned the arrest and detention of Penan children. It is also calling on the Malaysian government to halt the impoundment of the dam until the demands of the Penan have been met, and they have given their free, prior and informed consent to the resettlement process.